The BRX remote I/O controller provides up to 256 I/O points per remote rack and is designed to work with any Modbus client/master device. The product comes in six controller versions with an inbuilt 10/100 Mbps Ethernet port and supports Do-more! Ethernet remote I/O, Host Ethernet remote I/O, Modbus RTU and TCP protocols. The AC powered units include an integral 24VDC auxiliary output power supply and are available in 120-240 VAC and 12-24 VDC powered units. 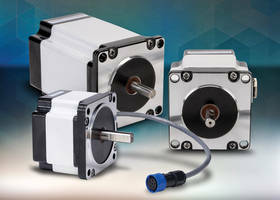 AutomationDirect has added remote I/O capabilities to its BRX Micro PLC product line. 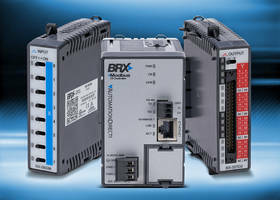 BRX Remote I/O controllers allow thousands of additional I/O to be added to the BRX PLC system. Each remote controller unit can be expanded with up to eight I/O expansion modules providing up to 256 I/O points per remote rack. 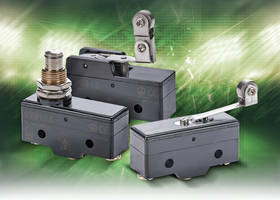 Six controller versions are available and are designed to work seamlessly with Do-more! systems, DirectLOGIC ERM modules or any Modbus Client/Master device. 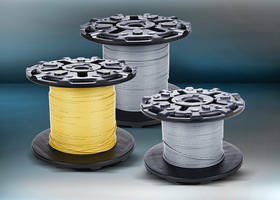 Supported protocols include Do-more! 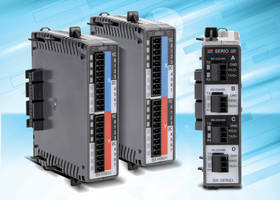 Ethernet Remote I/O, HOST Ethernet Remote I/O, Modbus RTU and Modbus TCP. Over 4,000 additional discrete and 1,000 additional analog I/O points can be added using the native protocols (over 63,000 additional discrete and 15,000 additional analog points are possible when using Modbus TCP). All units have a built-in 10/100 Mbps Ethernet port. 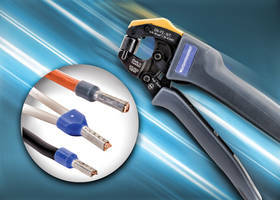 Modbus I/O units also have an onboard RS-485 port with removable 3-pin connector. Both 120-240 VAC and 12-24 VDC powered units are available; the AC powered units include an integral 24VDC auxiliary output power supply. 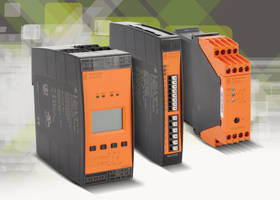 BRX Remote I/O controllers start at $159 and have a two-year warranty.